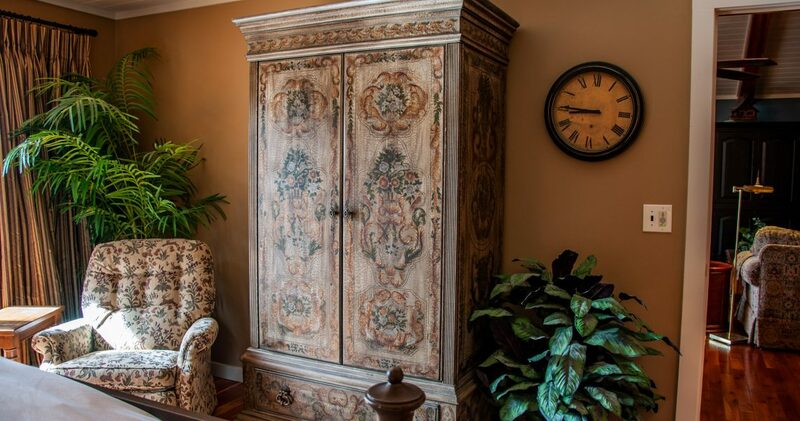 DON’T MISS THE LIVE VIDEO TOUR! 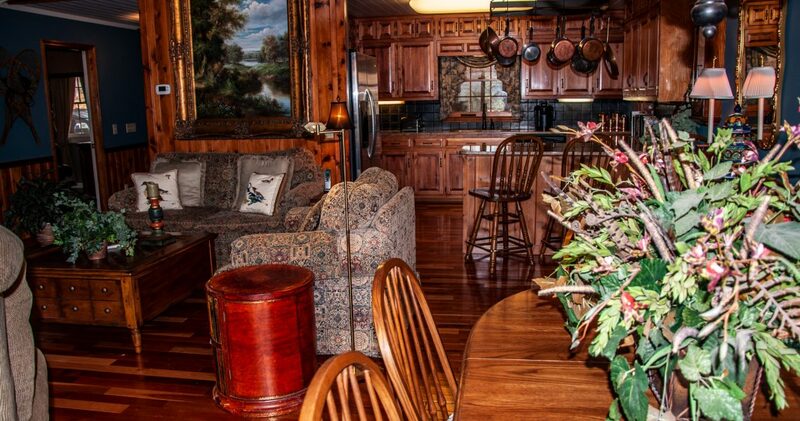 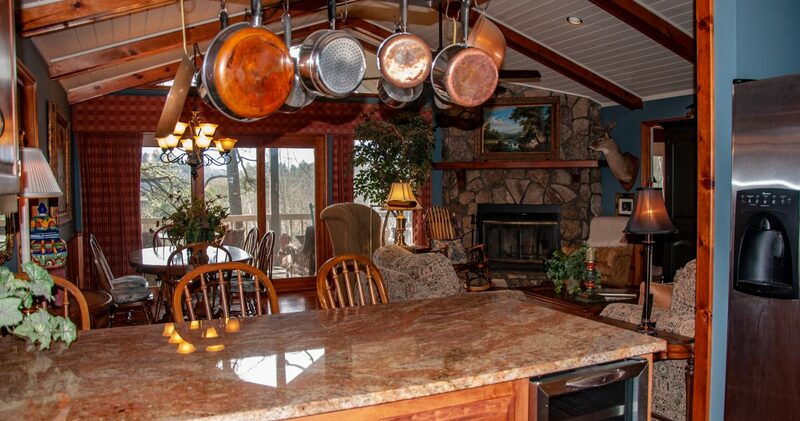 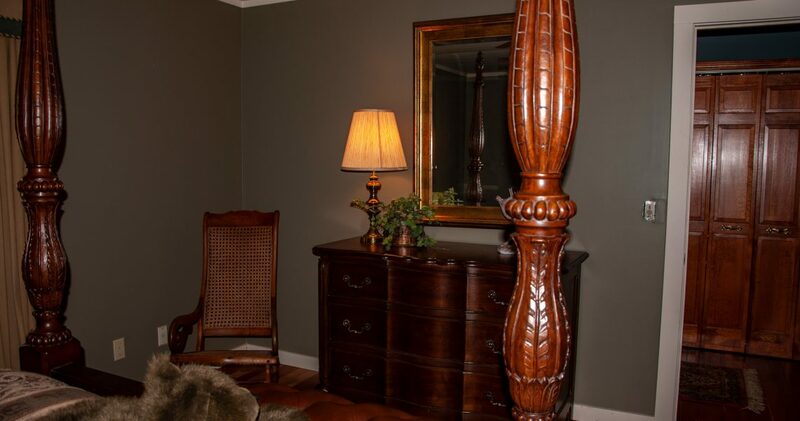 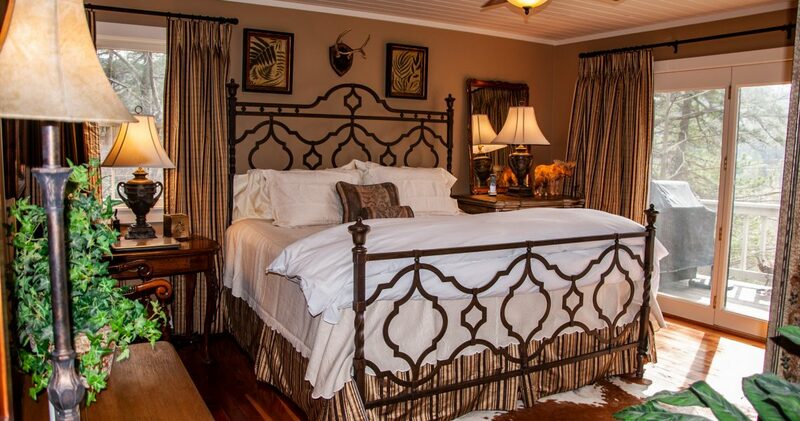 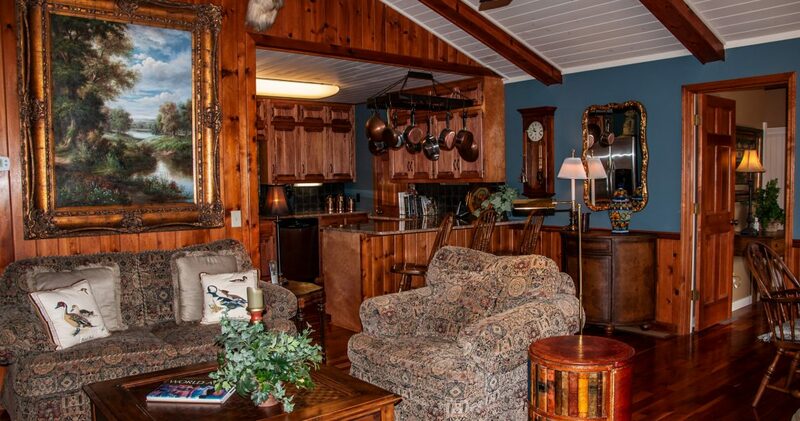 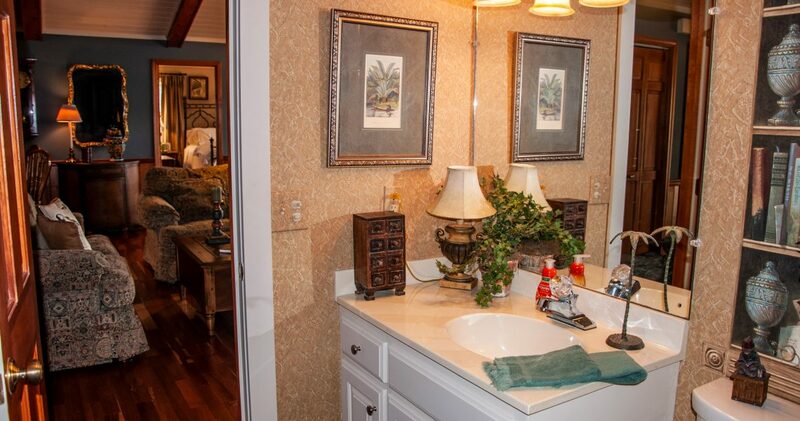 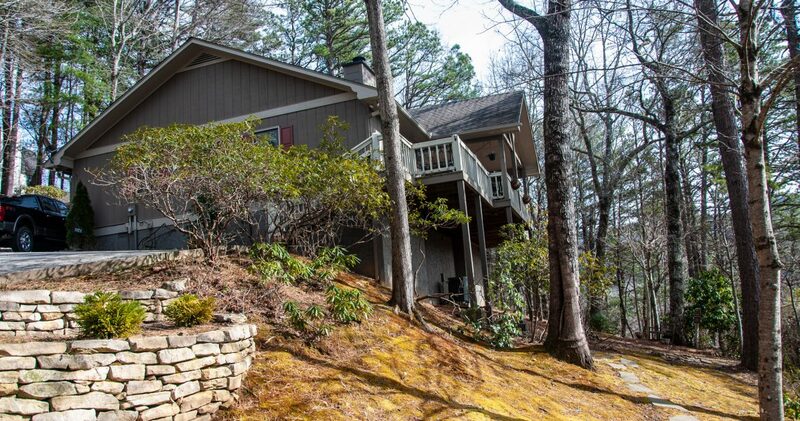 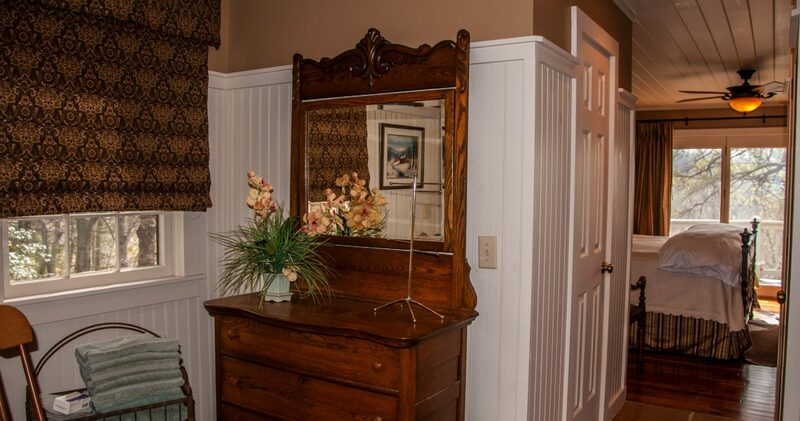 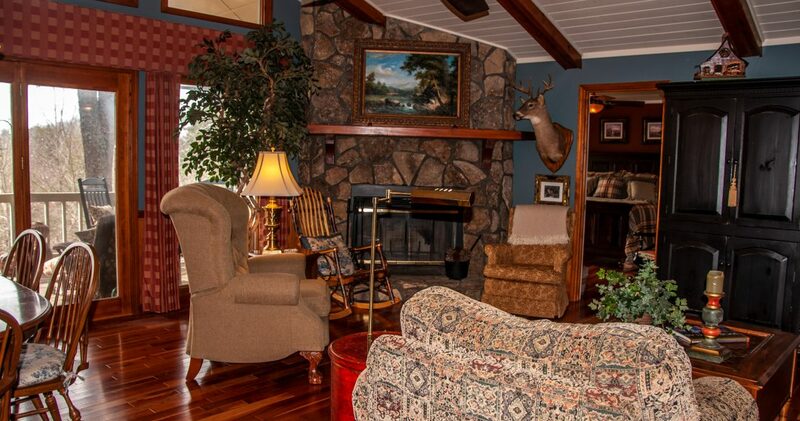 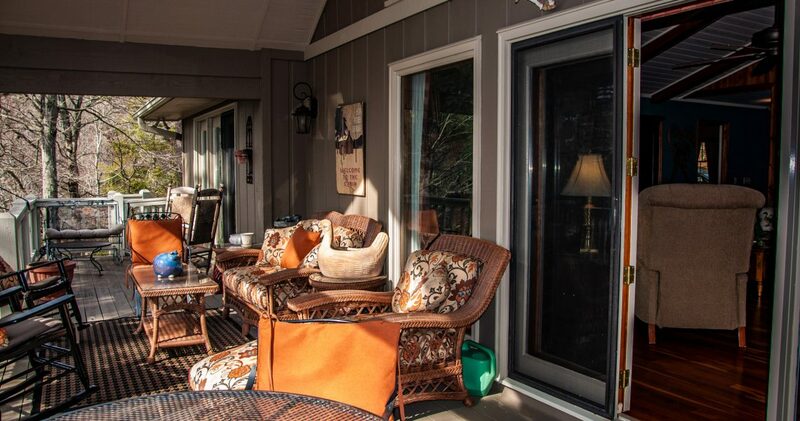 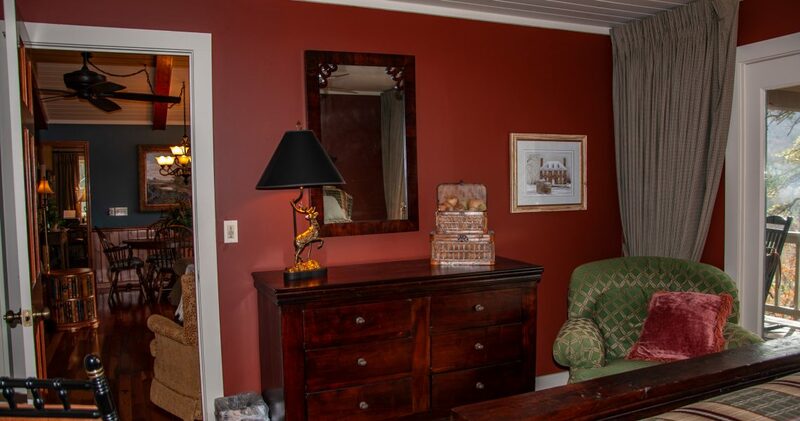 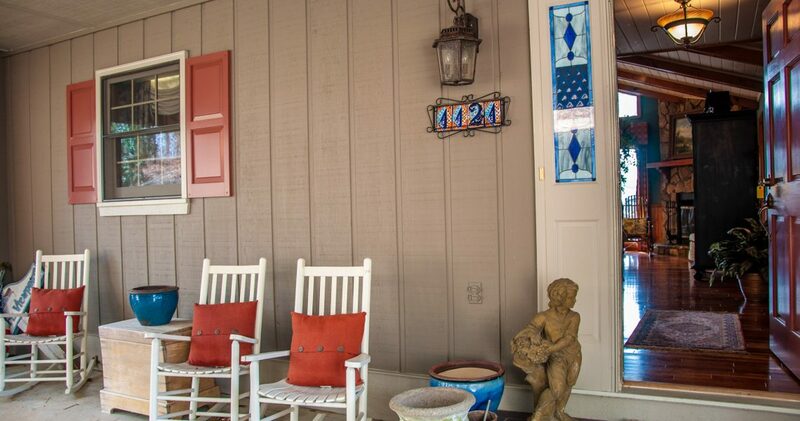 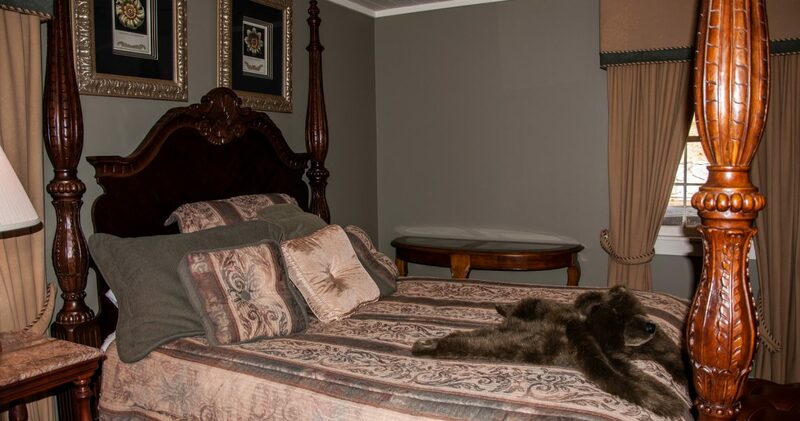 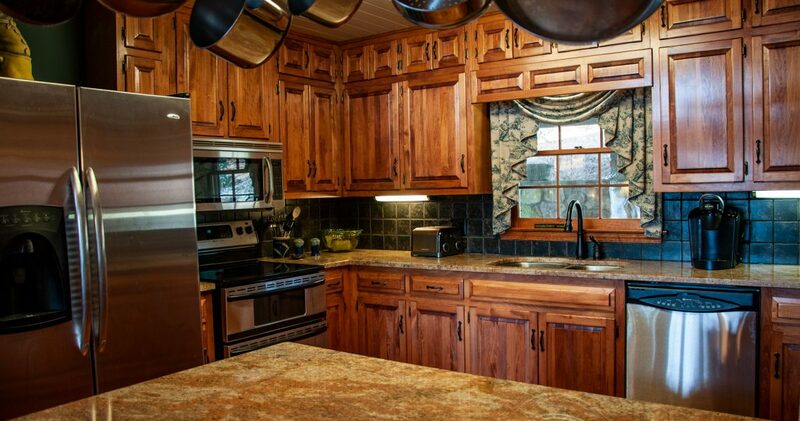 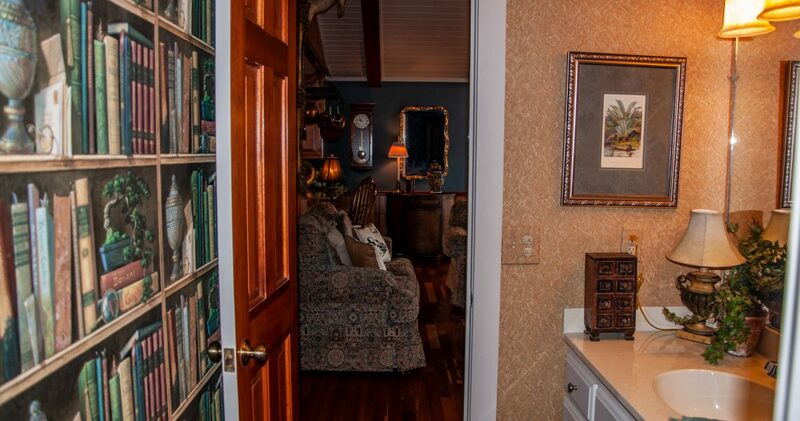 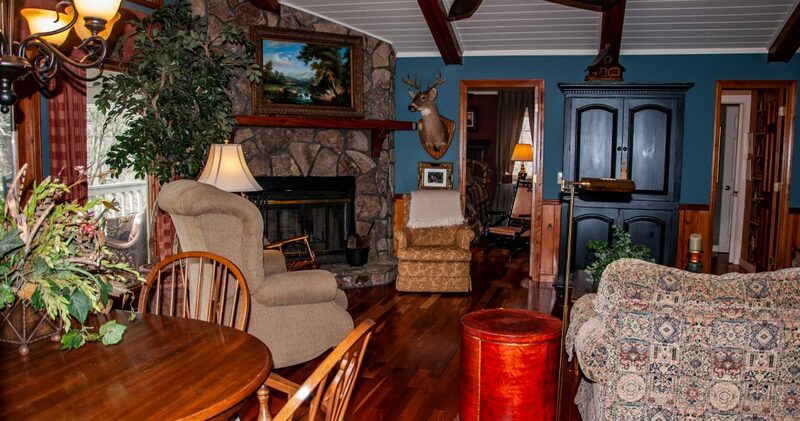 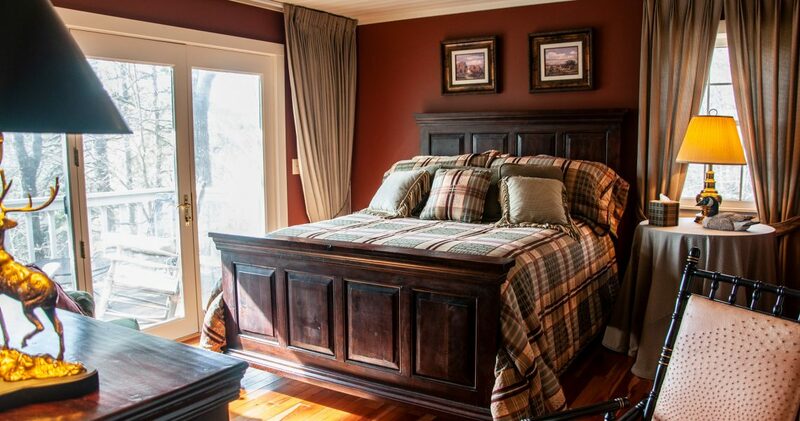 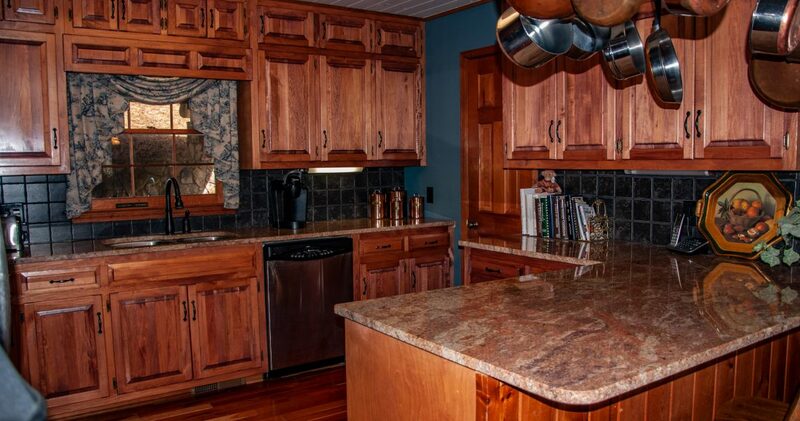 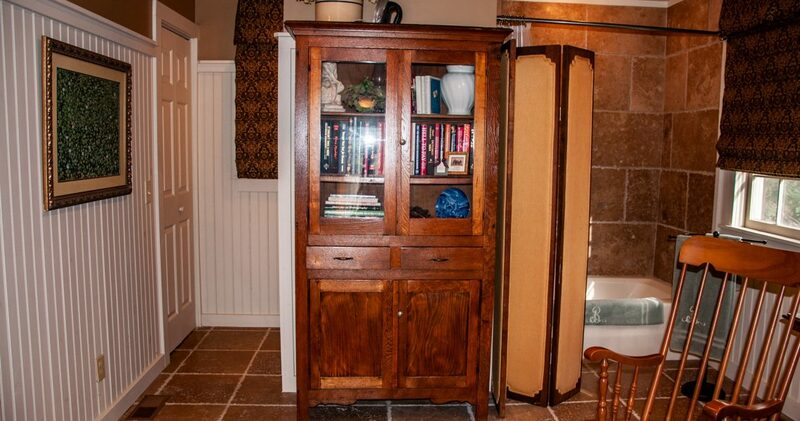 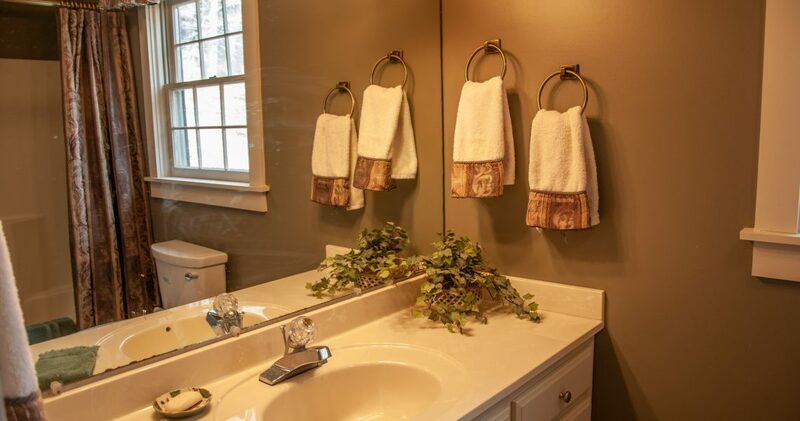 This 3 bedroom, 3 bath Mountain Elegance home was decorated and owned by a Highlands Decorator. 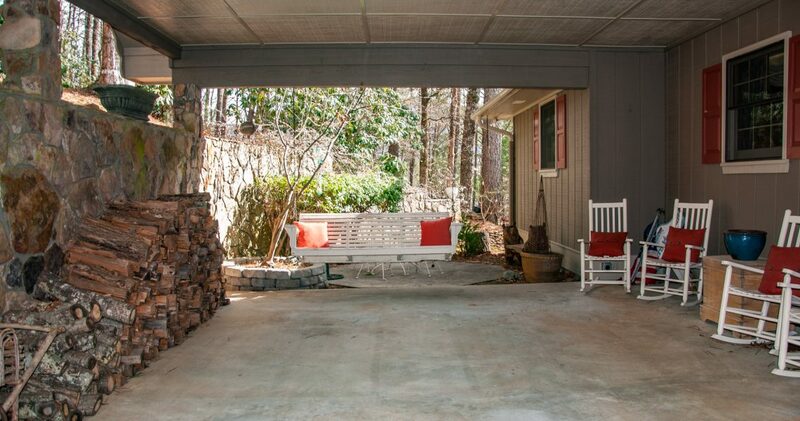 It is beautifully updated. 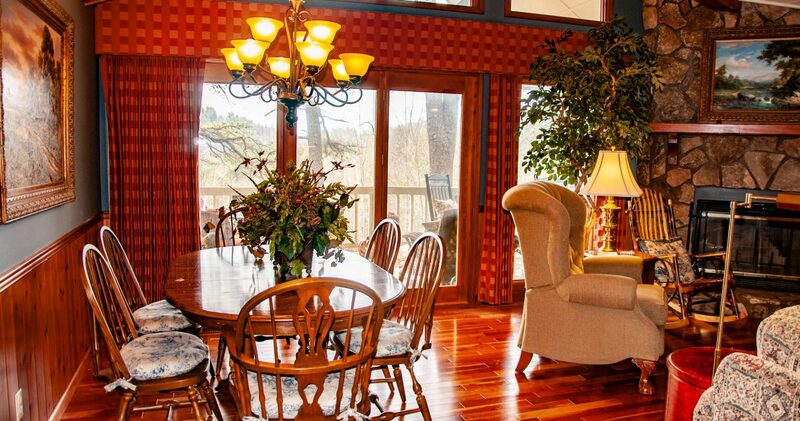 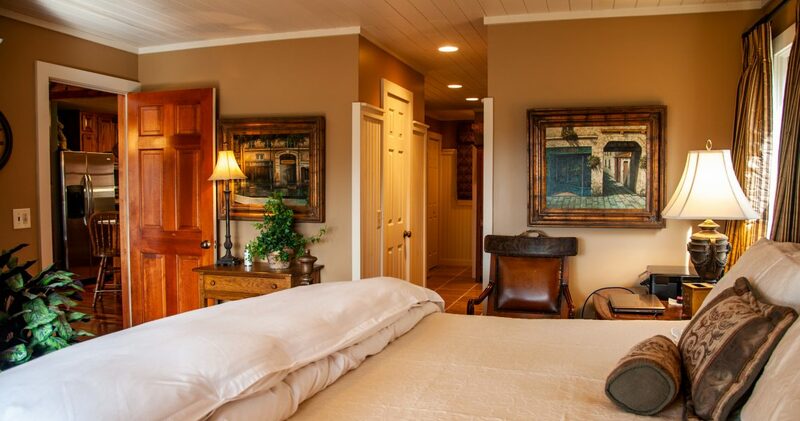 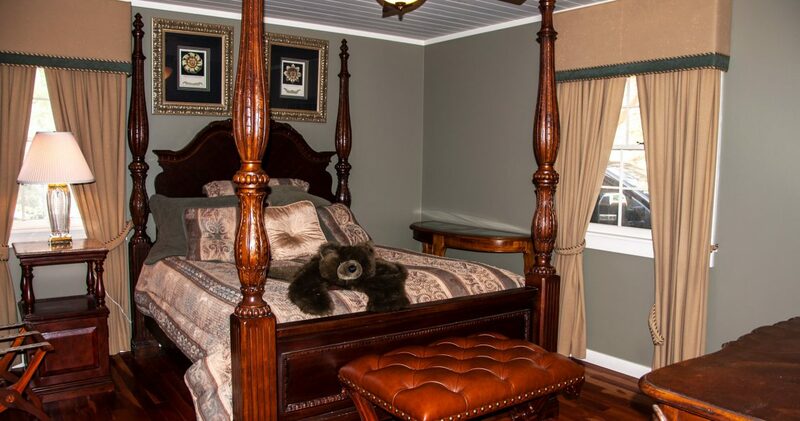 Enjoy a relaxing retreat with rich hardwood floors and warm color throughout the home. 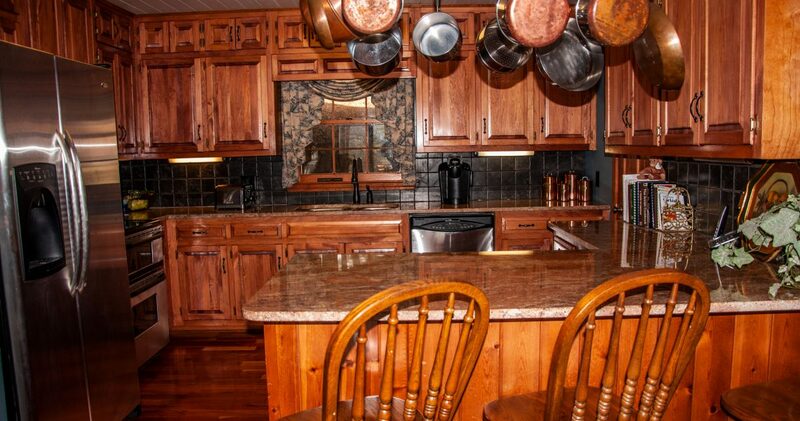 The kitchen features double ovens, plenty of storage and counter space to fill every chefs desires. 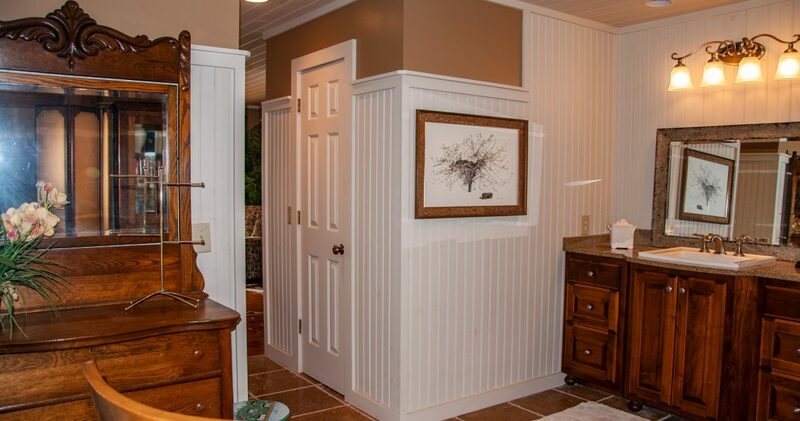 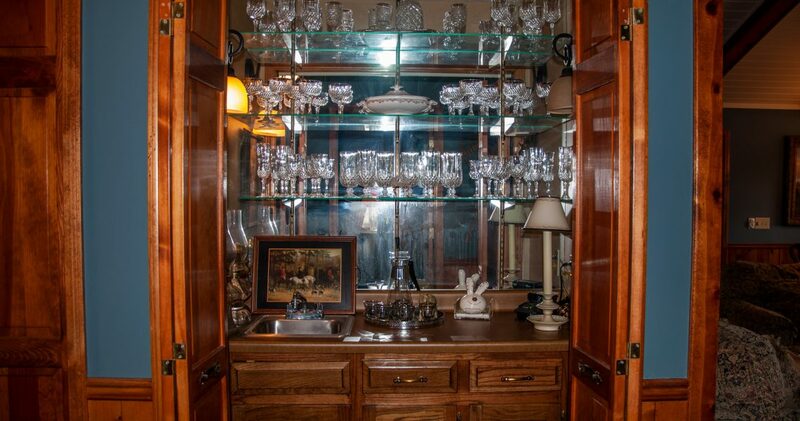 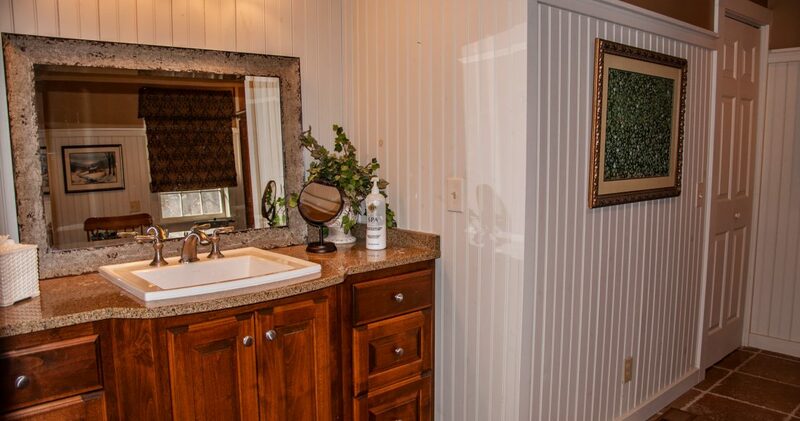 For entertaining, there is a wet bar and back deck with a golf course view. 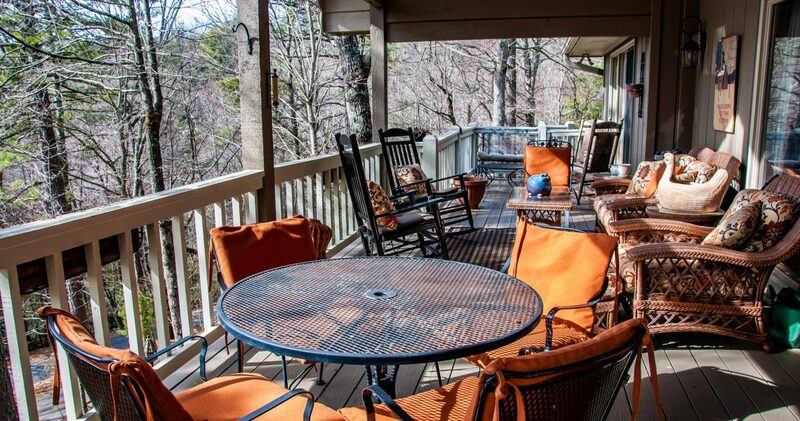 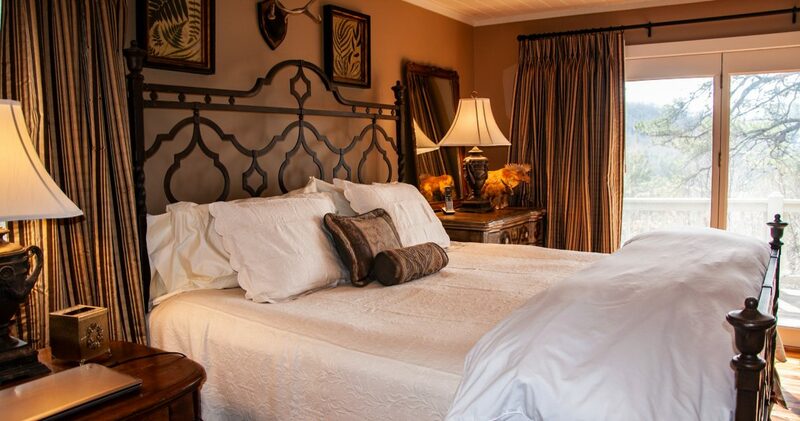 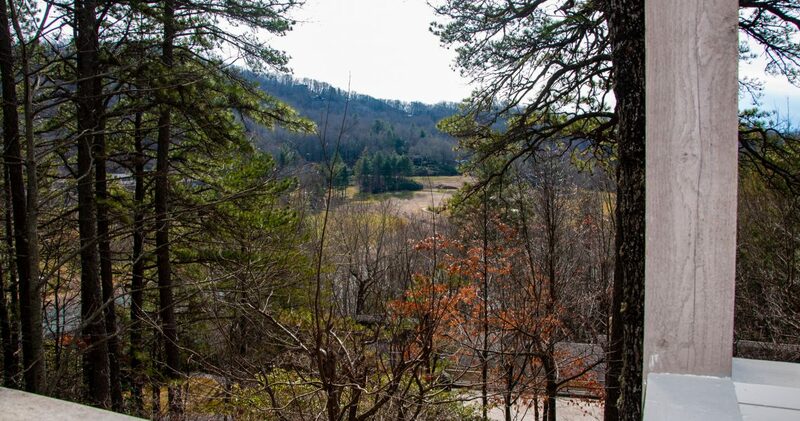 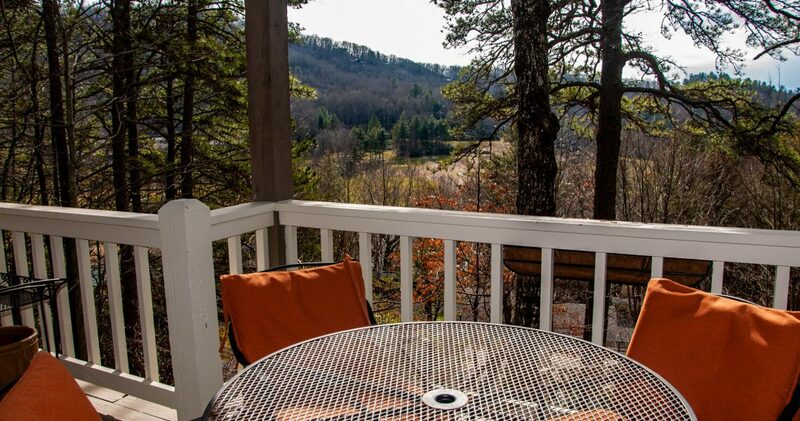 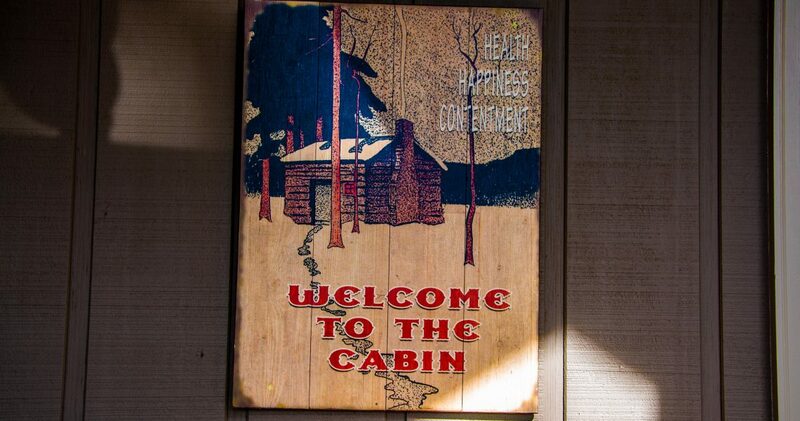 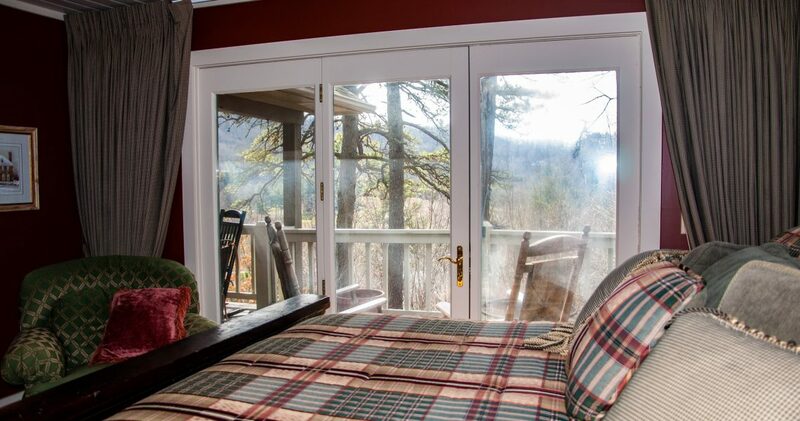 You don’t want to miss an opportunity to enjoy this beautiful mountain retreat! 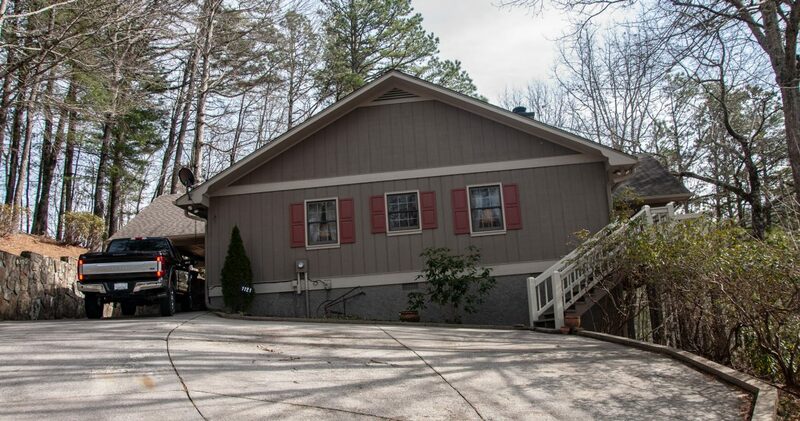 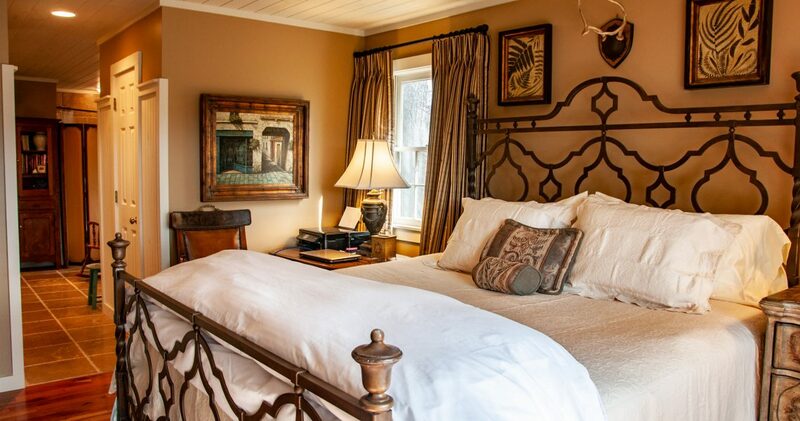 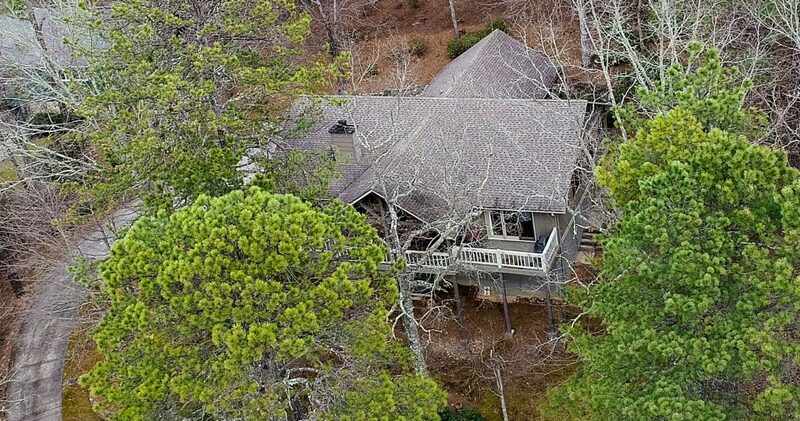 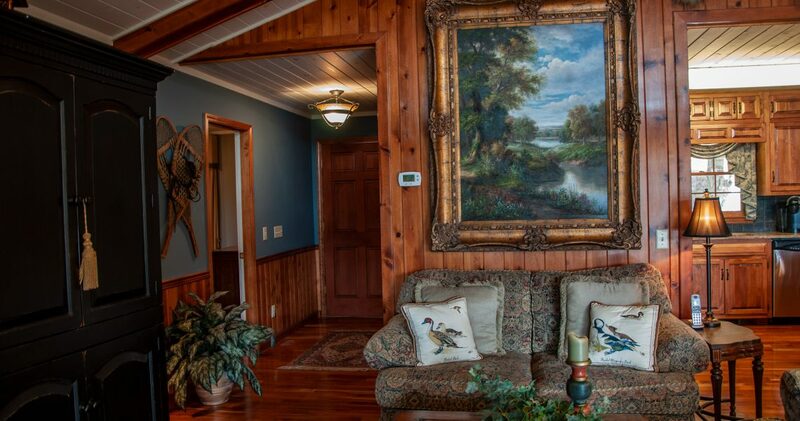 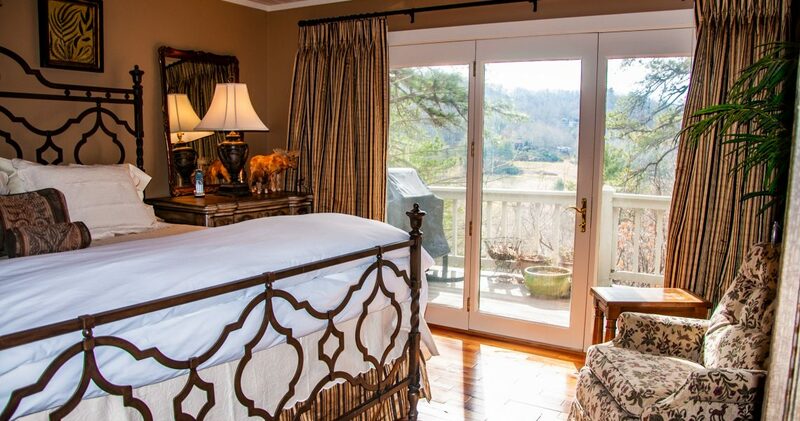 Located only minutes from Highlands NC, this home is nestled in the mountains of Sky Valley, Ga.